This adds an updated 2016-2017 look for Brandon Knight, of the Phoenix Suns. 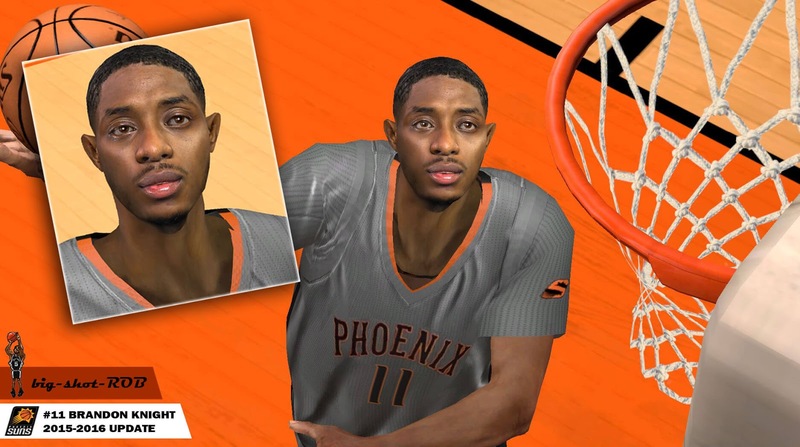 Download NBA 2k14 Brandon Knight cyberface by big-shot-Rob! Copy and paste the png2132.iff file into your NBA 2k14 Main Game Folder. Replace existing file when prompted.